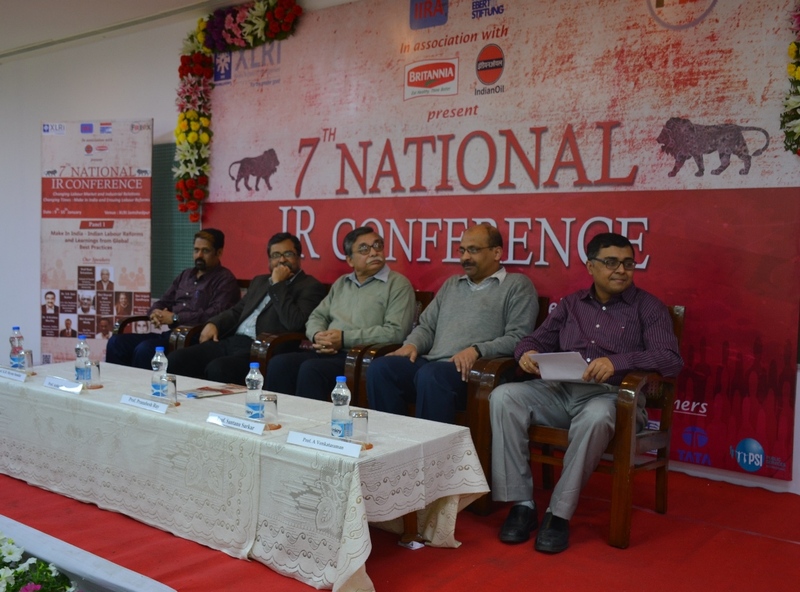 XLRI- Xavier School of Management, one of India’s premier B-Schools, recently hosted the ‘7th National Industrial Relations Conference’ on 9th and 10th January, 2016 at XLRI Campus, Jamshedpur. 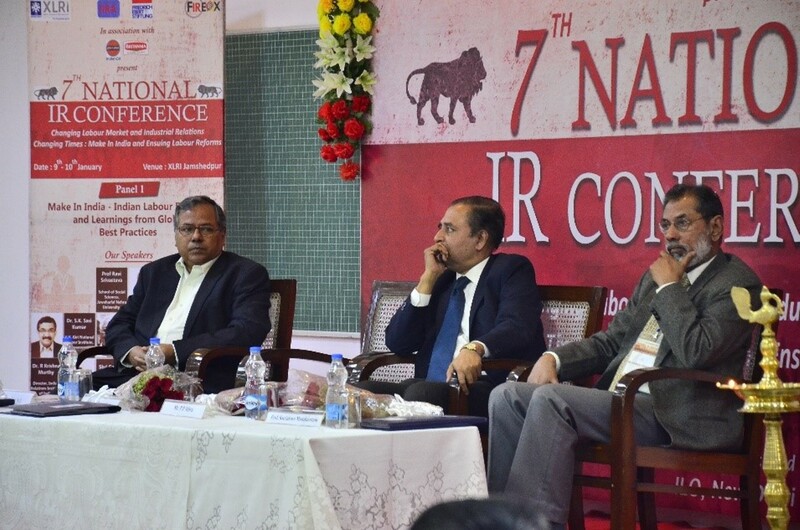 The theme of the conference was ‘Changing IR, Changing times: Make in India and Ensuing Labour Reforms’. The 2-day conference was inaugurated by Shri P.P. Mitra, Principal Labour & Employment Advisor, Ministry of Labour and Employment, Government of India and Prof. Kuriakose Mamkootam, Director and Professor, School of Business, Ambedkar University, Delhi in presence of Mr. T. V. Narendran, Chairman, Board of Governors at XLRI & MD - Tata Steel India and South East Asia and Fr. E. Abraham S.J. Director, XLRI. In his inaugural address, Shri P.P. Mitra, the Guest of Honour at the inaugural session, said that the main focus of the ministry is labour reforms and see that all rights of the labour must be respected. He further said that, the Union government plans to issue an ‘Unorganised workers identification number (UWIN)’ for unorganised workers to ensure them best benefits of government welfare and industrial policies and this will be a landmark for implementation of government policies for unorganized workers. At the conference, Mr. T. V. Narendran emphasized on the increasing need for collaboration between the management and the union and said that, ‘It is fundamental as to how the management and the union can learn from each other and work together which would help to cope up with challenges’. 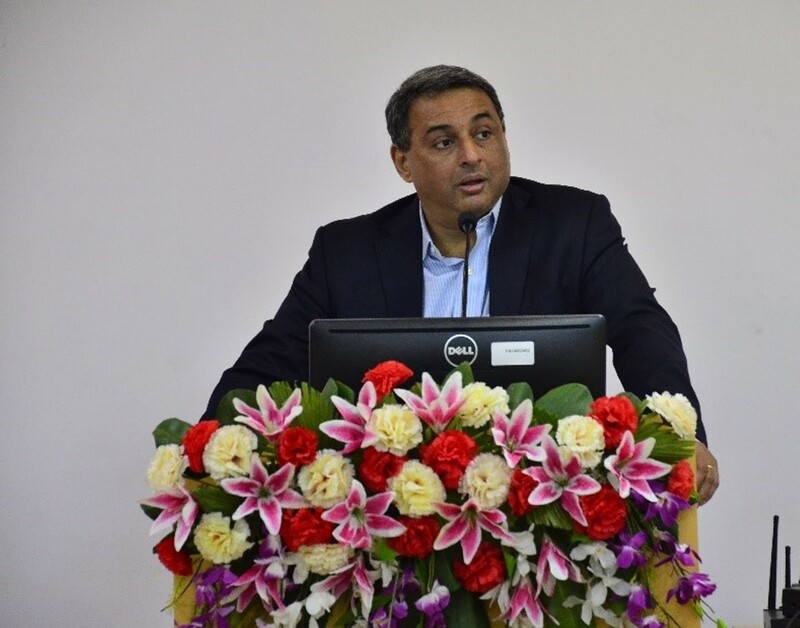 Prof. Mamakootam spoke on the Make in India campaign, globalization and Labour Reform and the changing IR scenario. Eminent academics, industry and trade union representatives participated in panel discussions and discussed on - “Make in India: Indian Labour Reforms and Perspective from global Best Practices”, “Industrial Relations in Unorganized Sector”. “The key messages that arose out of the deliberations are, viz. the need to have policies to address the rising inequities in the labour market, to continue the restructuring of the perspectives by the stakeholders, to create a more inclusive labour movement, to realize the importance of workers in the rural areas and in the informal economy to ensure Make in India campaign a success, social dialogue is necessary to create a just and efficient industrial relations system and the need to understand the complex dynamics of labour market in order to design policies relating to skilling and work and employment generation”, Prof. Shyam Sundar further added. 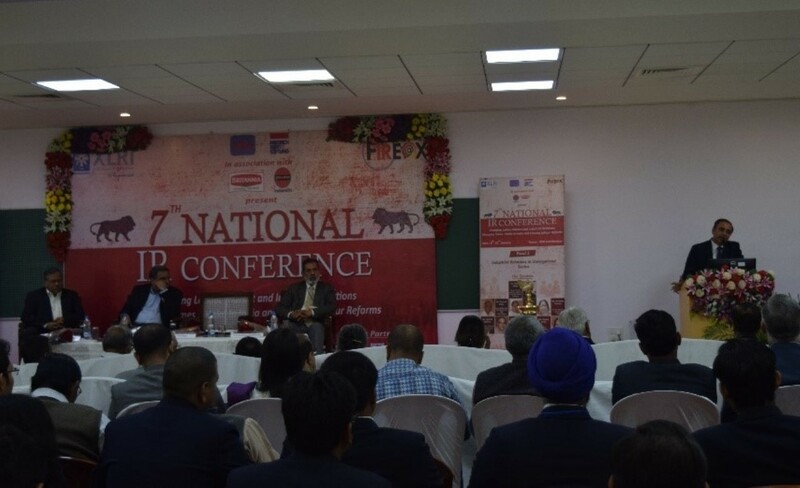 The conference also witnessed paper presentations on topics like - “Make in India - Indian Labour Reforms and Perspectives from Global Best Practices”, “Industrial Relations in the Unorganized Sector”, “Emerging Issues in Industrial and Employment Relations in India”. About XLRI: XLRI-Xavier School of Management, Jamshedpur is a premier, private management institute in India founded in 1949 by Fr Quinn Enright, S.J. in the ‘steel city’ of Jamshedpur (www.xlri.ac.in). Over the last six decades, the institute has grown into a top-ranking business management school of international repute with a wide portfolio of management programs and research publications. Its alumni are spread around the globe and have demonstrated responsible business leadership in their organizations. XLRI continually strives to contribute its mite to the professional growth and management of numerous organisations and institutions across industry sectors.